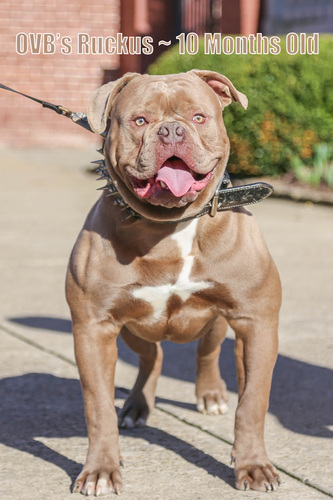 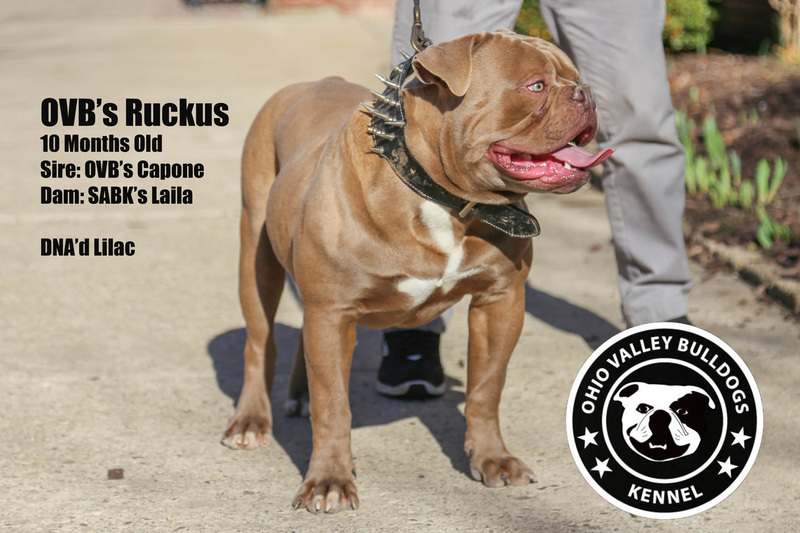 Ruckus was produced by SABK kennels with the help of my boy OVB's Capone, He is the ONLY DNA'd FULL BODY LILAC American Bulldog in the World for now anyways. 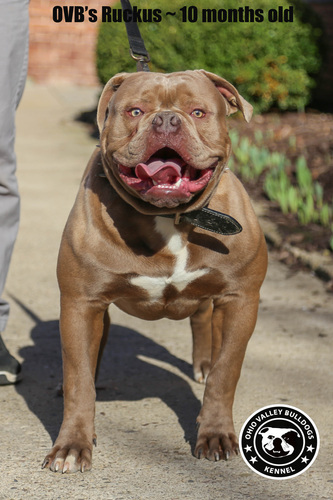 We are glad to have him here at Ohio Valley Bulldogs.... 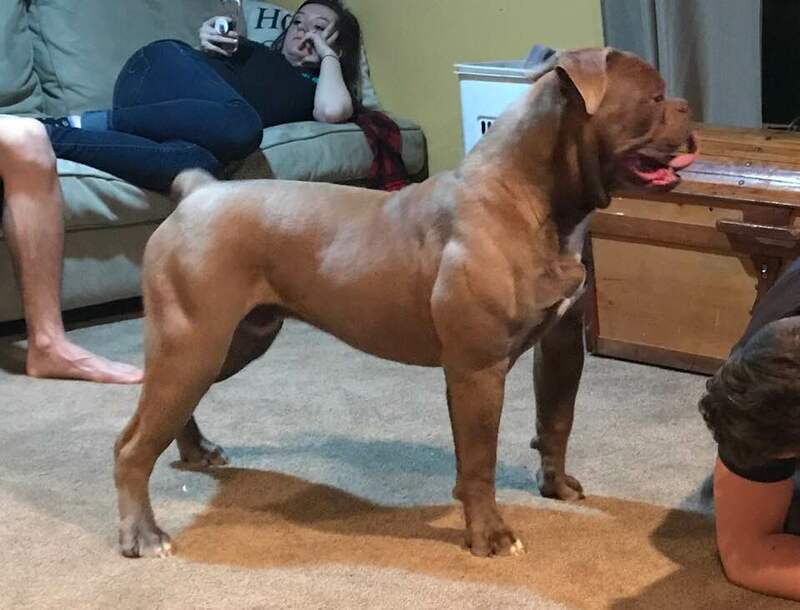 He is one our Stud Dogs Line up here. 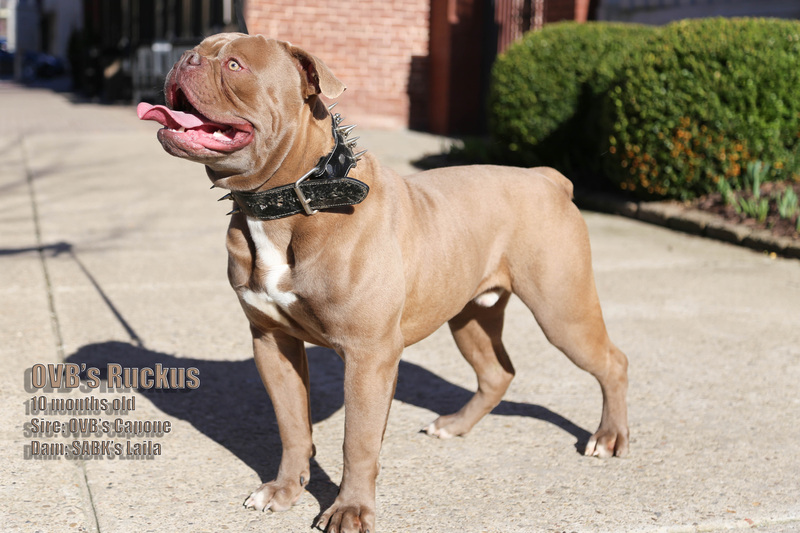 He will be open for stud for a short period of time for $2000, or if you have a female I would like to have something out of we can do $500 and first pick pup back.... All stud services are to approved females only.